As our industry changes, your home care software needs to stay updated to meet these new challenges. We pulled out a few of the most popular feature enhancements from the last quarter as requested by our customers. Not yet a customer? 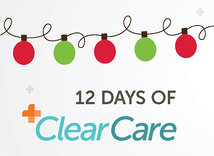 Request a demo to see the full ClearCare platform. 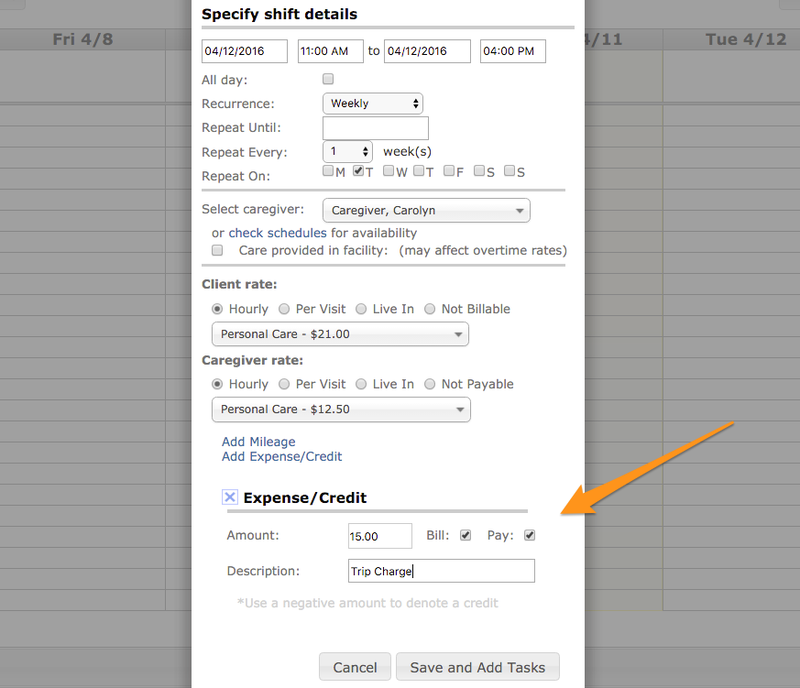 You can now schedule recurring mileage and expenses by attaching them to a shift series. Simply schedule these reimbursements when you add a shift, instead of scrambling to add each item individually at the end of every billing period. This is a great way to reliably and consistently provide reimbursements for things like trip charges, bridge tolls, etc. 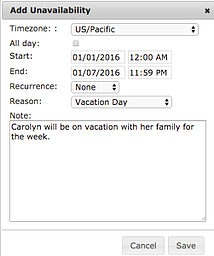 We have rolled out some exciting updates to the Live View Dashboard to help eliminate overtime mistakes and retain caregivers by optimizing their desired hours with available shifts. We have added a number of metrics along the top of the dashboard, including a sum of cancelled hours and lost hours. It is now easier than ever to compare requested, projected, completed and cancelled hours. We added a new setting so you can designate a day or days of the week for certain tasks when adding ADL and IADL tasks through the client assessment. This makes it much easier to manage the tasks that don’t need to happen every day or every shift, for example housekeeping activities. You can now view key safety information including allergies and emergency contact details from the client profile page with the click of a button. A new 'Save' option on the Add Shift screen allows you to add new shifts in half the time. This is especially useful for agencies who automatically push ADLs and IADLs to shifts from the client assessment.